And Then A Baby – A Dreamy Newborn Baby Wishlist.. If you don’t follow me on any other social media, this may come as a bit of a surprise to you – maybe not as much of one as it did to us when we first found out – but, we’re growing a real life, currently-grapefruit sized baby! That’s right – a real life, mini version of me and the person I love, which still feels a little crazy to say aloud but nevertheless, we’re already super excited..
We’ve picked up a few little bits and pieces so far – a bottle set, some baby grows, a nappy bin, a billion muslins – but naturally, we’re yet to buy any ‘big’ baby bits, partly because it’s said to be bad luck to have certain things in your house this early, and partly because we’re keeping everything crossed that we’ll have moved before the arrival of the baby. That being said, I spend almost all of my free time at the moment scrolling through baby bits online, watching video recommendations and reading reviews on what’s best to buy when the time does come around. Cue the need for a Newborn Baby Wishlist..
Travel Systems – Cybex Priam and Bugaboo Fox..
Two or so years ago when my sister was pregnant, I remember watching Fleur De Force’s video in which she featured this entire travel system and I fell in love instantly. I love the shape, the size of the wheels, the overall look of the buggy with both the carrycot and the seat – I just love everything about it. When I found out I was pregnant, I knew instantly that this travel system would be top of my wishlist. 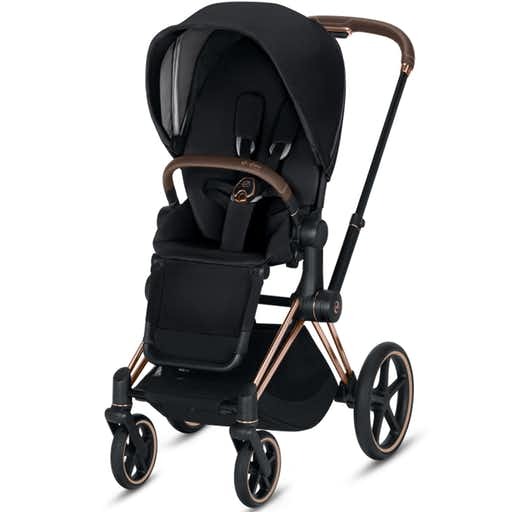 As much as I love the Cybex Priam, I spotted a customer while working with the Bugaboo Fox, and again, I loved the overall look of the buggy. Lily Pebbles was recently gifted the Fox, and it cemented itself as a firm favourite of mine. 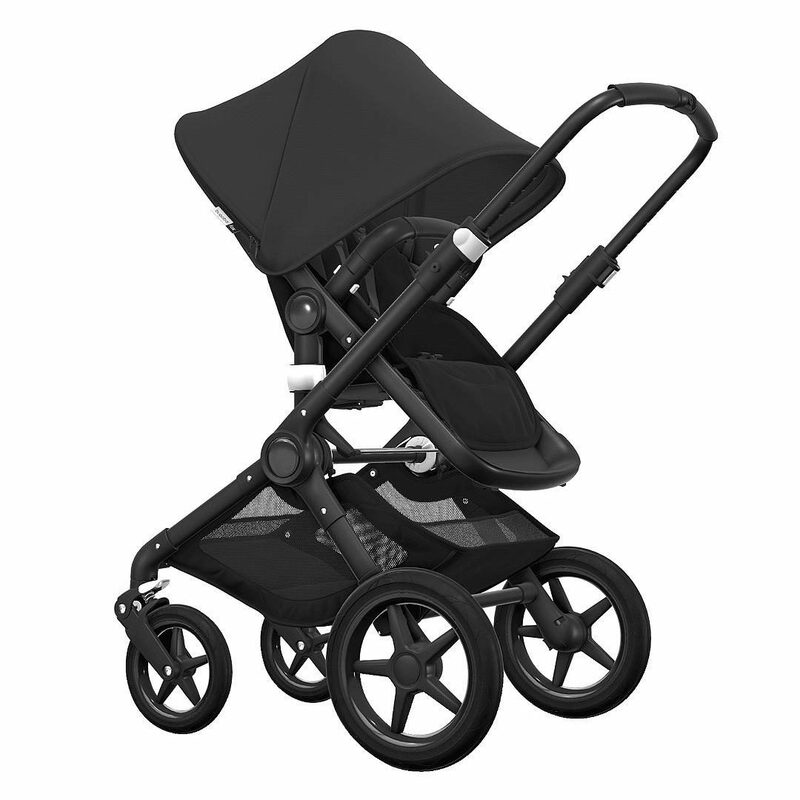 The Bugaboo Chameleon is the more popular system from the brand, but I’m personally not a fan of the suspension springs on the front wheels, different to the Fox. Both the Cybex Priam and the Bugaboo Fox have high recommended retail prices, but I’m hoping that one of my dream buggies will be mine eventually..
Cots – George at ASDA Rafferty Compact Cot and Little Acorn Winchester Cot Bed..
Another spot back when my sister was pregnant, was the Rafferty Compact Cot. 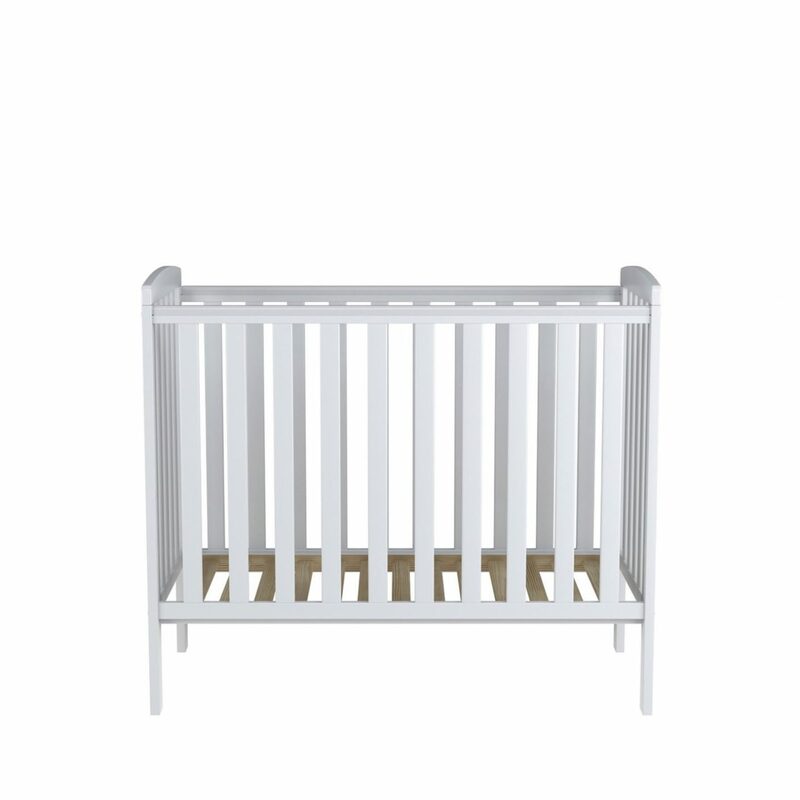 As we’re unsure as to whether or not we’ll have moved before baby arrives, I’ve looked at both compact and full sized cots – just in case we have to squeeze a cot into our current bedroom – and this one has great reviews as well as being super affordable. If we have moved, or manage to shuffle our current layout round to fit a full sized cot, a firm favourite is the Winchester Cot Bed. 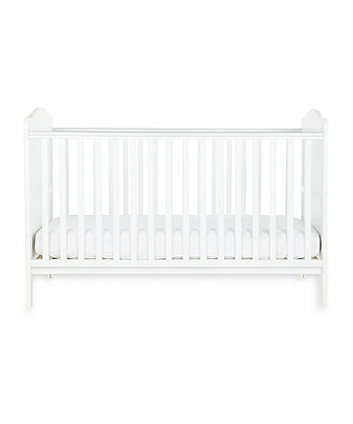 The reviews are really positive, and I love that it transforms into a cot bed, with many of the reviews mentioning that it’s lasted well until this stage too, which means that it’s great value for money. 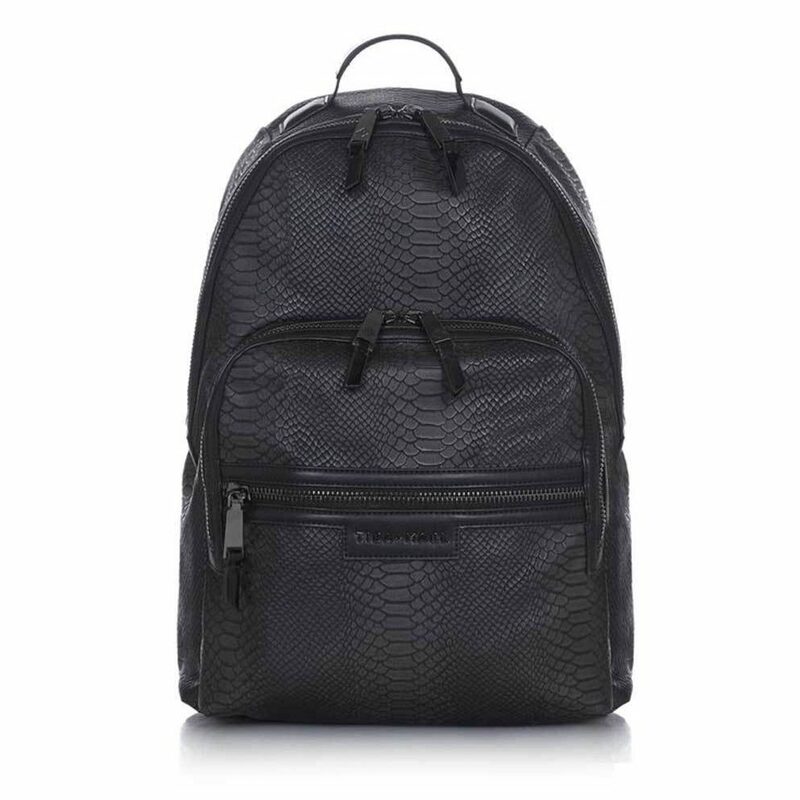 Fingers crossed that we’ll have moved, and will have space for it..
Changing Bag – Tiba and Marl Elwood Backpack..
Another investment piece in my eyes – partly because I just absolutely bloody love it and reckon I would use it even if I wasn’t having a baby – is the Elwood Backpack from Tiba and Marl. I spotted this on Lily Pebbles’ Instagram and instantly fell in love, and have been so close numerous times to clicking ‘Add to Basket’. At £140, it’s definitely not the cheapest on the market, but I love the style and genuinely think that I would get so much use out of it. I doubt I’ll be able to resist much longer.. Clothes Rail – Hartley Clothes Wardrobe.. I spotted this on Ashley’s Nursery Tour post literally yesterday, and knew it was going straight on my wishlist. In fact, the majority of the items in her room could have very easily been added, I’m obsessed with how she’s styled the entire nursery! 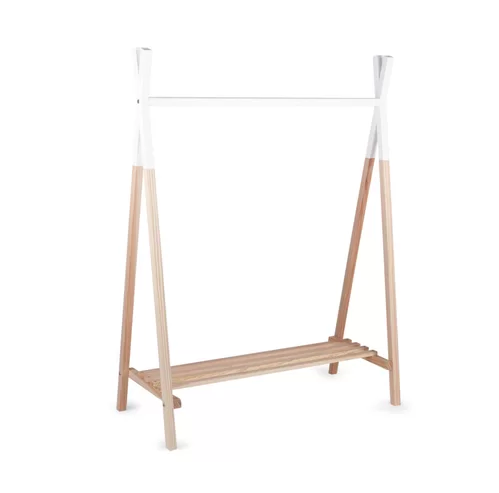 I love a clothes rail myself, and love the style of this one – and I think the shelf across the bottom will come in super useful. 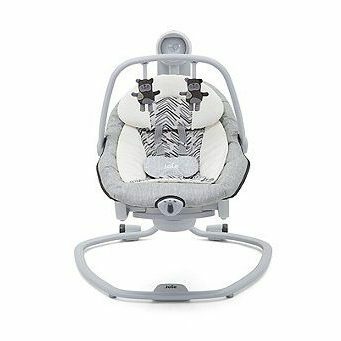 For the price, I think it’s a nursery staple..
Baby Swing – Joie Serina 2 in 1 Swing..
Another inspired wishlist want, this time by Katie after seeing just how chilled Buddy looked in his Joie Swing! I remember my nephew hating the backwards-forwards motion of his swing seat, and I love that this goes side to side as well, for a price of course. And as much as it shouldn’t matter, it also looks a lot less garish than some seats I’ve spotted which is a little win for me, without a doubt.. 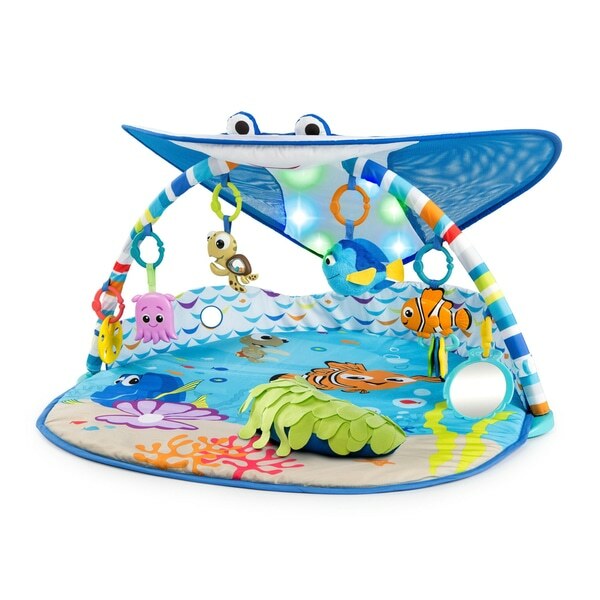 Play Mat – Bright Starts Disney Baby Finding Nemo Activity Gym.. I mean, how could this not be on my baby wishlist? It’s the most adorable play mat I could’ve possibly imaged! I love that Mr Ray lights up, I love the detachable toys, especially the little Pearl the Octopus, and – this is probably the most boring, grown up thing I’ve ever said but – I love that it’s machine washable, making it super easy to keep clean if there are any accidents while playing..
There’s still a little while before we’ll start picking up the ‘big’ baby bits, and five months until there’s supposed to be a baby here to use it all, but I can’t wait for either! 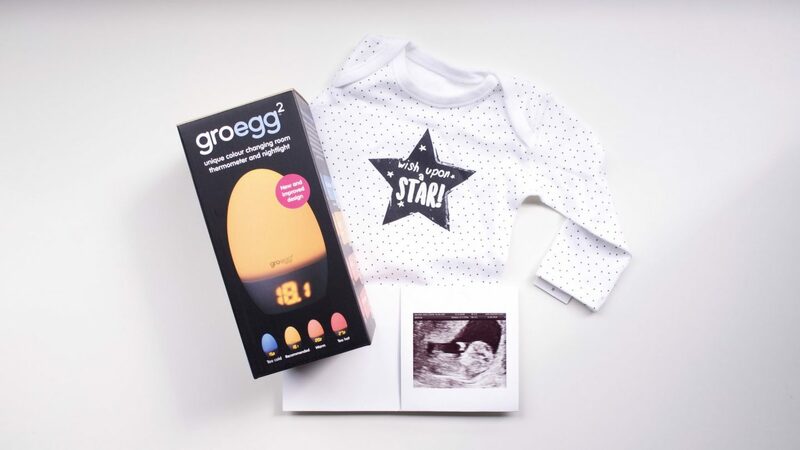 Here’s to a super exciting – and probably very expensive – few months ahead..
What were your newborn essentials? Was there anything you regret buying, or anything you regret not putting on your newborn wishlist to begin with? "The “They’ve Got Everything” Gift Guide – Where To Shop & What To Buy.."
"March – To Be Read, Listened and Watched.."